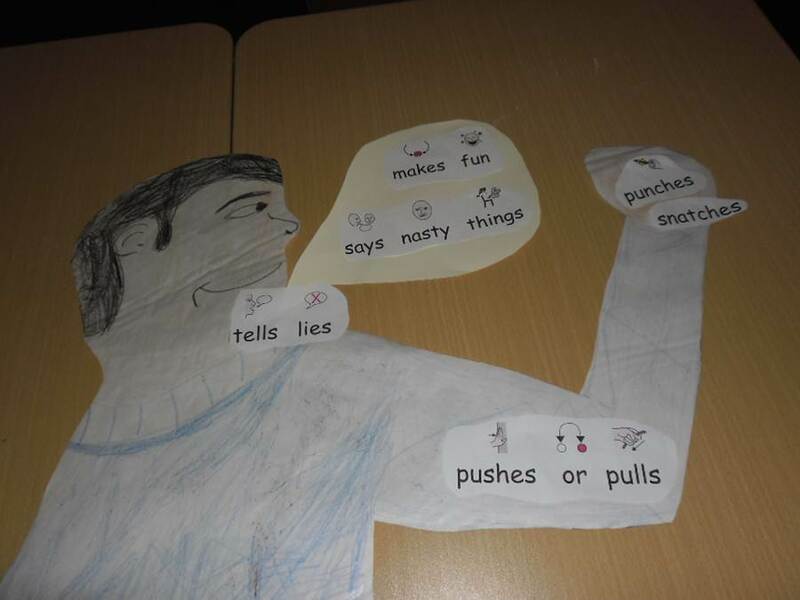 There is no place for bullying, whether verbal, physical or virtual in our school. We ask all parents and students to help us by reporting any incidents immediately so that we can deal swiftly with concerns as well as keeping parents informed. Tackling bullying is built into the curriculum and incidents are taken very seriously.